We use trucks designed for the moving industry. reduce the need for a second trip. From the first day we opened in 2008, Founder Tim Gray knew it would take an unmatched commitment to quality to become one of the top moving companies in the Bay Area and throughout Greater Houston. Moving by Design is now recognized as one of the top movers in the area. From start to finish we work with our customers to ensure every move is tailored to meet your needs. We pride ourselves with the service we provide to make every residential and commercial move efficient, safe and affordable. 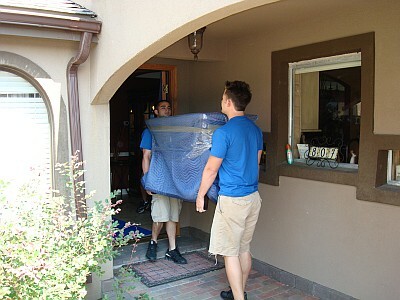 Our movers are trained to ensure that you receive the highest standard of service every step of the way. Our reputation is built not just on the 40 plus years of experience, but on the testimony of our satisfied customers. Whether you are moving across town or across the country, we provide our full line of moving services to suit your needs and budget. From packing a box of dishes to crating your fine valuables our movers will make sure you are all packed up and ready to go. No job is too big or too small for our experienced moving crews, from small apartments and large home to office and retail moves we give the same attention and detail to every move. We are here to help, providing you with a customized moving plan to ensure that your relocation is as stress-free as possible. Contact Us to request a free moving quote, or give us a call at 281-648-6683. You can trust Moving by Design to get the job done! My name is Tim Gray, President of “Moving by Design.” I have over 30 years in the industry as a mover and business owner. I will personally be involved with every aspect of your move and I will assure quality, every step of the way. Moving by Design is a Houston based moving company and provides moving services in the Webster, Friendswood, Alvin, League City, Dickinson, Manvel, Pearland, and Clear Lake areas. 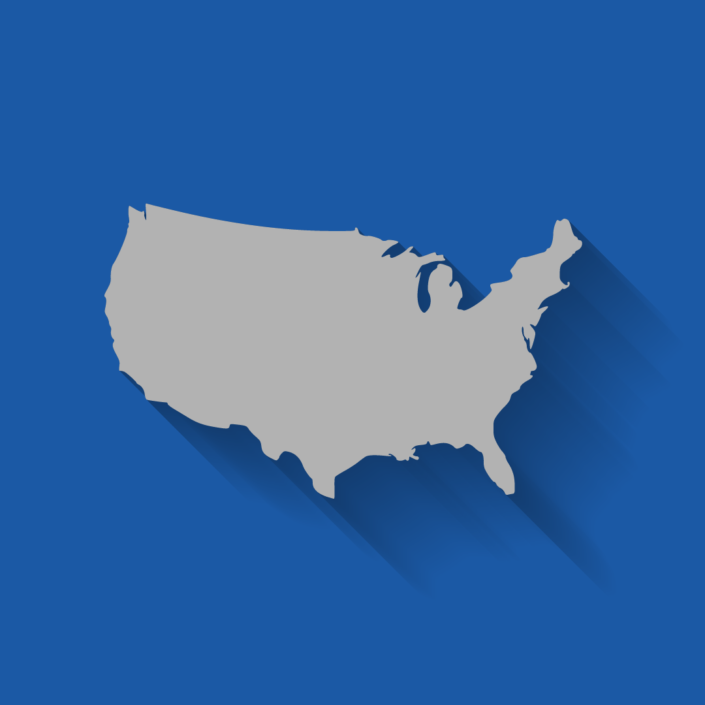 We are fully insured and bonded to operate throughout the United States. We fully understand the stress of moving day and will do whatever it takes to make it hassle free. Our full time movers are always courteous and will treat your belongings with care. When you hire movers, the last thing you need on moving day is to find out the truck is too small. 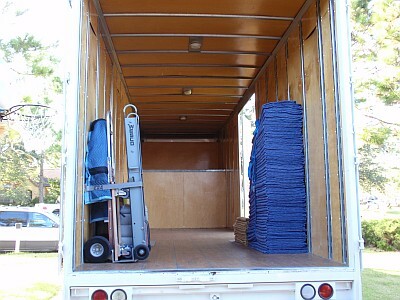 Our trucks are spacious so that we can avoid multiple trips, saving you time and money. 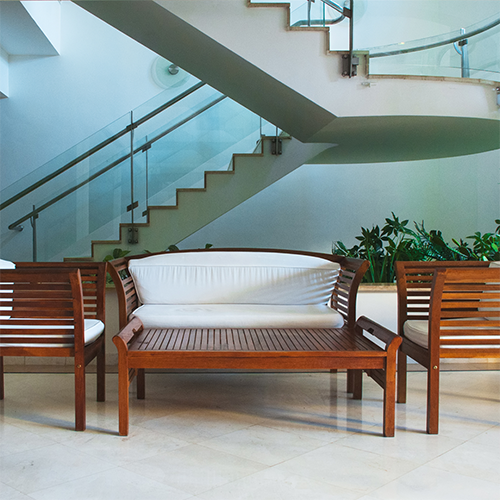 We utilize home protection products on every move to insure your home or apartments floors, railings and entrance ways are carefully protected. 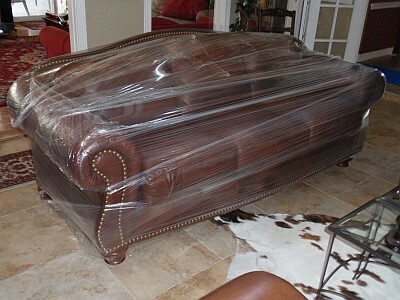 We will shrink wrap all of your leather and upholstered items as well as your most cherished items. I am so happy with Moving by Design! We used them today to move a bunch of boxes and furniture into storage so we could paint and update our current house to ready it for sale. They were on-time, efficient, professional and friendly. The three-man crew was organized and ran ahead of schedule. I can’t say enough great things about them. I am so thankful we selected MBD. Without a doubt we will hire them again to move our belongings to our new home. Stress free move with these guys – you won’t regret hiring them. Tim and his team take the stress out of moving!! Best move I have done. After Harvey I moved everything into storage with several friends and family. 5 months later when time to move back I just did not feel like dealing with it again so I hired Moving by Design to do the move for me. What a great decision. 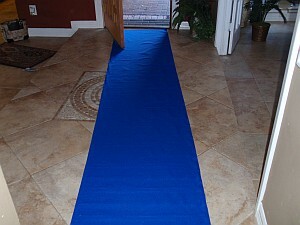 They showed up on time, worked efficiently and got the job done in just a few hours at a very reasonable price. I am glad I chose them for the my move back. Moving by Design was recommended by the Sleep Number Store where we purchased our bed as they are qualified to move and set up these beds. Tim was fast to return our call and it was an easy process to set up the help that we needed for our unusual needs which involves two move phases. Nick and Jared arrived on time, and called to confirm arrival on the morning of our move. They were both very courteous and careful with handling our antiques as well as very energetic. We finished the work in less time than I expected. I will request Nick and Jared for my phase two move! Great job by Moving by Design overall and I would definitely recommend them to anybody that has a moving need! This company is great. James, Nick and Marquis arrived on time with a huge truck to move us from Huntsville to Friendswood. They were courteous, professional and enjoyable to work with. They packed our house one day and met us at the new house the next. They were careful and checked several times to see if we wanted something moved or rearranged. I would highly recommend this company. Five stars from me! They showed up on time with 4 guys and a big truck, they treated my antiques very well wrapping them in plastic and blankets. They were receptive to me asking to have certain items treated very carefully. Nick was exemplary in getting the shelves out and going the extra mile to make sure everything was wrapped carefully and arrived whole. 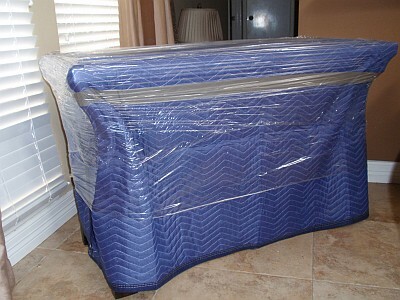 They wrapped my mattresses with my provided plastic wrap without me having to ask. They were very accommodating to me loading certain items first so they would come off the truck last. Their positive attitude made a very stressful task actually achievable. I would hire them again in a heartbeat. Great company to work with. Very helpful and hardworking. Ask for James, Henry and Chase! We offer free phone and onsite estimates. Onsite estimates available for homes over 2,000 sq. ft., most commercial moves, specialty item moves, and all interstate moves. You can also submit a quote online and one of our representatives will respond during business hours, same day. All of our movers are professionals. They are fully trained on the importance of customer service and attention to detail on every move.